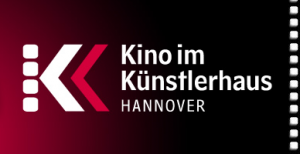 Prora selected at FilmkunstFest Mecklemburg-Vorpommen in Schwerin, Germany. 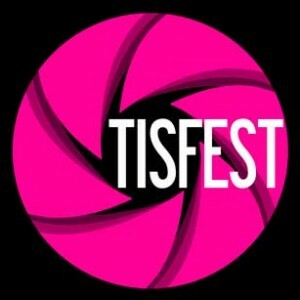 Prora selected at the Teen International Shorts Festival in Istanbul. 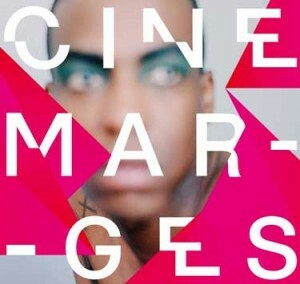 Prora selected at Festival Cinémarges in Bordeaux, France. Prora now in HD on VOD on VIMEO! 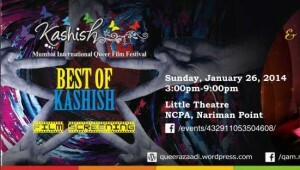 Prora to screen at Best of Kashish Festival in Mumbai! Prora tours Germany in the Gay- Short Film Night in 23 cities in January! Prora now on VOD on LOVEMYVOD! Prora screens at the 13. 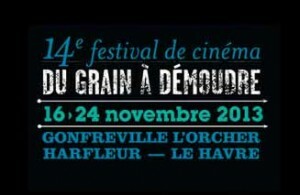 Holebi Film Festival Vlaams-Brabant in Belgium. 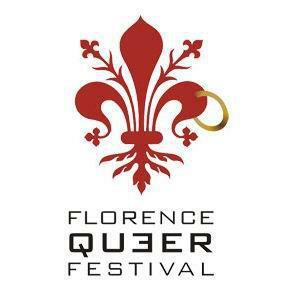 Prora screens at the 11th Florence Queer Festival in Italy ! 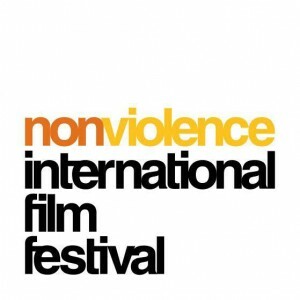 Prora in competition at the Non Violence International Film Festival in Cambridge, Ontario, Canada. 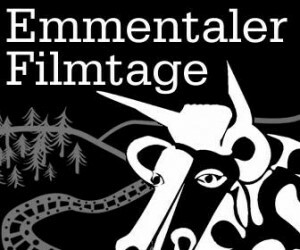 Prora screens at the Emmentaler Filmtage in the Swiss Alps. 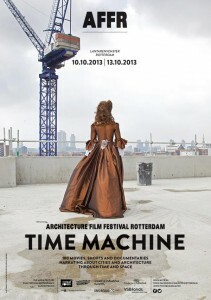 Prora acreens at the Architecture Film Festival in Rotterdam. Saturday Oct. 12th, 2013 at 21h30. 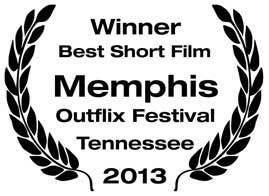 Prora wins Jury Award for Best Short Film at the Memphis Outflix Festival in Tennessee! Our 15th Award! We are thrilled, thank you so much! 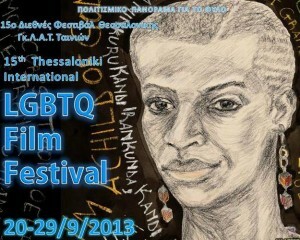 Prora at the Thessaloniki LGBT Film Festival in Greece. Prora at the Luststreifen Queer Festival in Basel, Switzerland. Friday, Sept. 19 2013 at 7pm. Prora wins its 14th award! 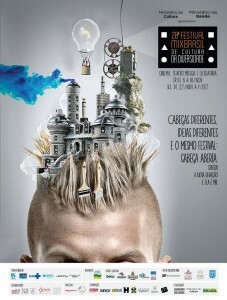 Jury Award for Best Foreign Short Film at Rio Gay Festival in Brasil! 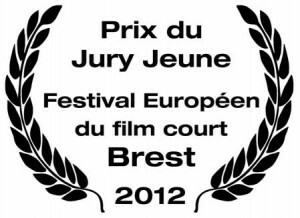 Thank you to the Jury, to my team and to my wonderful actors Tom und Swen! Rio you rock! Prora in competition at the 8th Pentedatillo International Short Film Festival! 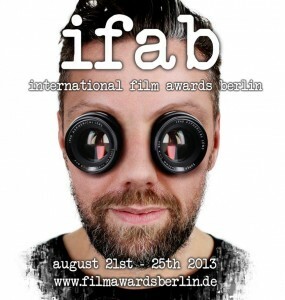 Prora competes at the International Film Awards Berlin! Prora in competition at the 6th Wiz-Art International Short Film Festival in Lviv, Ukraine! 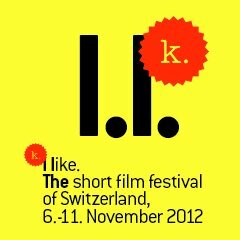 Prora programed in “Svizzera mon amour – Looking for love” at the 9th Lago International Festival of Short Films in Italy. Prora returns to Brazil and screens at the Rio Gay Film Festival! 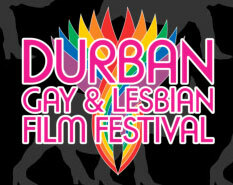 Prora screens for the first time in Africa at the Durban Gay & Lesbian Film Festival! 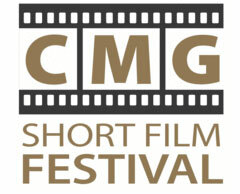 Prora screens at the CMG Short Film Festival in West Hollywood! 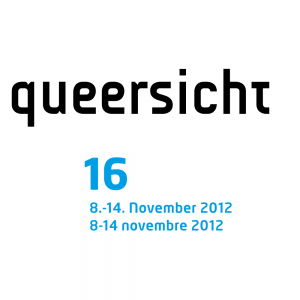 Prora’s Austrian Premiere in Vienna at the Identities 2013 Queer Festival! Stéphane Riethauser ist the guest of the famous radio comedy show LES DICODEURS on Swiss National Public Radio. He talks about Prora, homophobia and much more! Prora at the 26th Out Film CT Festival in Hartford, Connecticut. Prora at the 15th San Diego FilmOut Film Festival in California. prora on dvd and vod! Prora released on DVD in the UK by Peccadillo Pictures in the world’s best queer short film collection BOYS ON FILM – Vol. 9 – YOUTH IN TROUBLE! 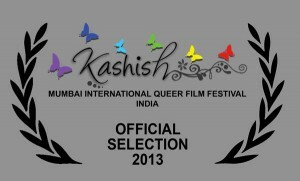 Prora at Kashish International Mumbai Queer Film Festival 2013! Prora at Sicilia Queer Film Fest 2013! Prora at OUT TAKES Festival 2013 in New Zealand! Prora at the 19th Festival Désir Désirs in Tours, France. 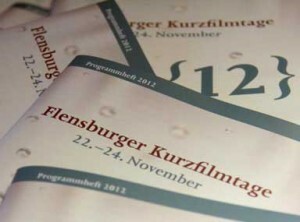 Prora at the 18th Bielefelder Schwule Filmtage! 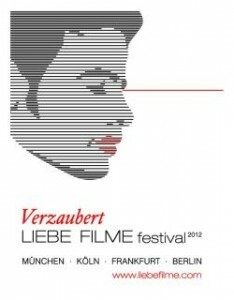 Prora at the 29th Freiburg Gay Film Festival ! Prora at the 5th IN & OUT festival in Nice! 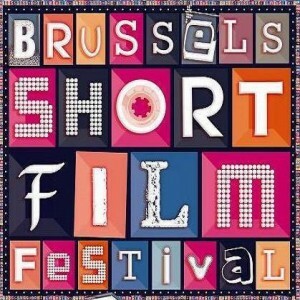 Prora in competition at the 16th Brusells International Short Film Festival! 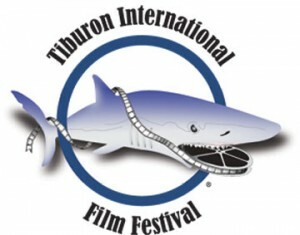 Prora at the Tiburon International Film Festival in California! Prora at the 14th Brisbane Queer Film Festival in Australia. Prora at the Festival Vues d’en Face in Grenoble, France. 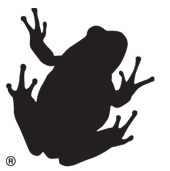 Prora gets Gonella Productions as sales rep for TV sales and more! 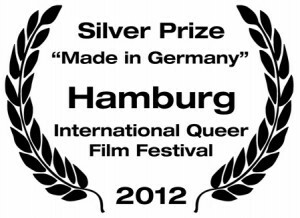 Prora in competition at the 23rd Melbourne Queer Film Festival in Australia! Prora to be released on DVD on April 29, 2013 in the UK by Peccadillo Pictures in the BOYS ON FILM Vol. 9 collection “Youth in Trouble”. 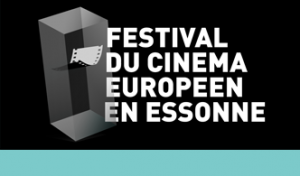 Prora to screen in Québec at Vues Parallèles Festival. Prora wins Award for Best Short Film at the 8th Durango Independent Film Festival in Colorado. 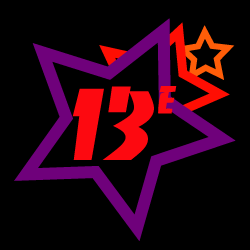 That’s Award #13! Thank you so much! 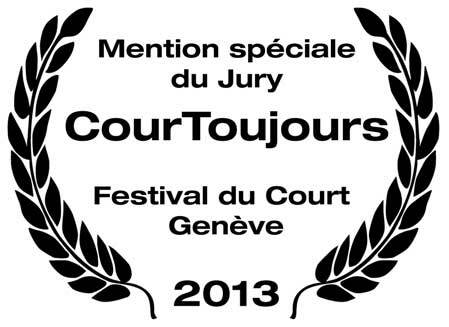 Prora wins 12th Award: Special Jury Mention at the CourToujours Film Festival in Geneva. Thank you so much! Prora at the 8th Durango Independent Film Festival in Colorado. 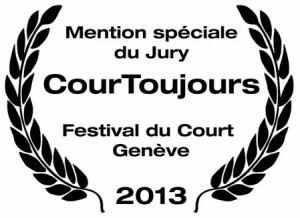 Prora at the CourToujours Shortfilm Festival in Geneva. 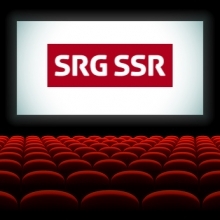 Prora gets “Artistic Success Bonus” of CHF 10,000 from Swiss National TV SRG SSR due to its massive presence at international festivals. Prora in competition at the 10th Zinegoak Festival in Bilbao, Spain. the making of is online! The Making of Prora is now available! 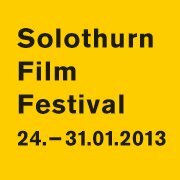 Prora at the 48th Solothurner Filmtage! 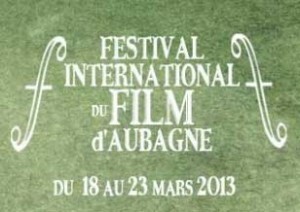 Screenings on 26.1. at 14h30 at Capitol and on 30.1. at 14h15 at Kino Canva. Prora in competition at the 5th Jaipur International Film Festival in India! What an amazing year for Prora! Since its premiere in London in March 2012, it’s been shown at 70 festivals in 25 countries (among them China, Indonesia, India, Brazil, Turkey, Serbia) and won 11 awards! 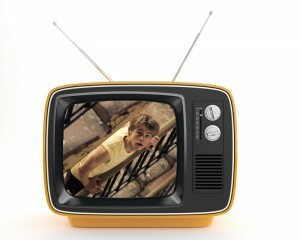 Altogether the film reached an audience of almost 15,000! 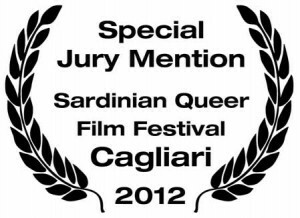 Tom Gramenz and Swen Gippa awarded Special Jury Mention at the 2012 Sardinian Queer Short Film Festival in Italy for their outstanding performance! Congratulations guys, you are amazing! Grand Prix for Prora – 10th award ! 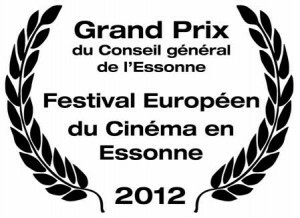 Prora wins Grand Prix du Conseil général de l’Essonne at the European Film Festival in Essonne near Paris. It’s the 10th award for Prora, but the first that comes with money – 7500 euro – so thank you to the festival and to the high school students who awarded this prize! That will sure help making the next movie! Prora’s South American Premiere in Sao Paulo at the 20th Mix Brasil Festival! Prora in competition at the 16. 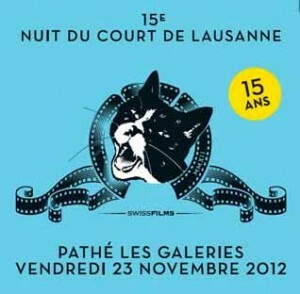 Internationalen Kurzfilmtage Winterthur! Prora at the 16. 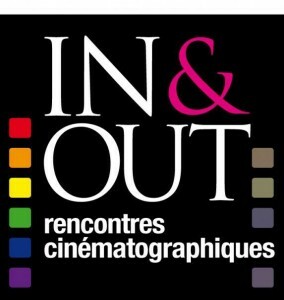 Queersicht Film Festival in Bern! Prora at the 4th Puerto Rico Queer Filmfest! 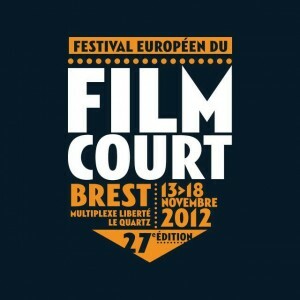 Prora at the European Cinema Film Festival in Essonne near Paris. Prora at the 13th Mezipatra Queer Film Festival in the Czech Republic. 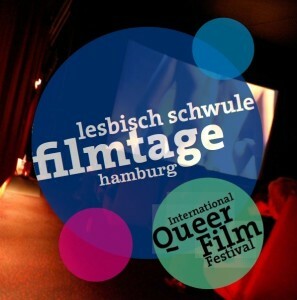 Prora in competition at the Lesbisch Schwule Filmtagen Hamburg! Prora at the Queer Film Fest Rostock, Germany! 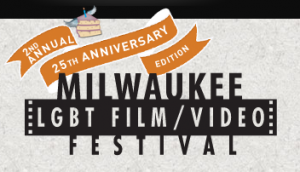 Prora at the Milwaukee LGBT Film Festival! Prora to be screened at Burier Highschool, near Lausanne, Switzerland, to launch debate about sexual orientation and heterosexism among students. Prora at the Seattle Lesbian and Gay Film Festival! Prora at the 2012 Asheville QFest in North Carolina! Prora wins in new york again! 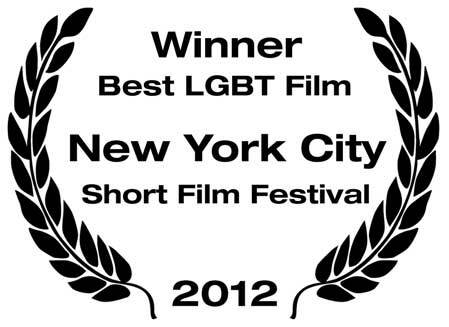 Prora wins award for Best LGBT Film at the New York City Short Film Festival! Our 8th award! 1000x thank you! Prora at the 18th Chéries-Chéris Festival in Paris. 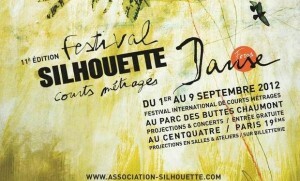 Screening on Sunday, October 7th 2012 at 6:30pm at the Forum des Images, Les Halles. Prora in competition at the 20th Image Out Festival in Rochester, New York. 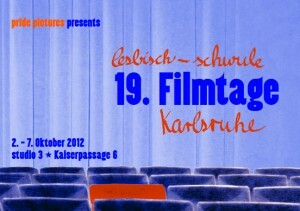 Prora at the 19th Lesbi-Schwulen Filmtagen Karlsruhe. 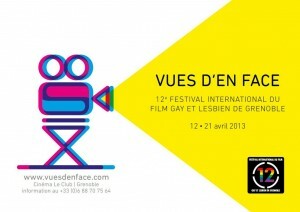 Prora to be screened at the Everybody’s Perfect LGBT Film Festival in Geneva, Switzerland. Prora stops in the hometown of Walter White! 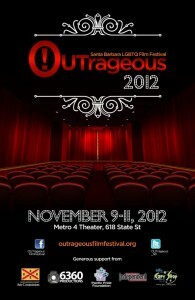 Prora screens at the 10th Southwest Gay and Lesbian Film Festival in Albuquerque, New Mexico! Prora in competition at the 8th New York City Short Film Festival. Screening at the 92Y Tribeca on Saturday, September 29 at 9pm. 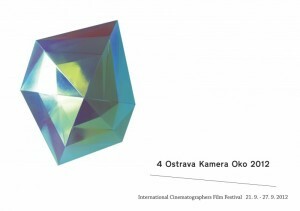 Prora to be screened on September 22 & 25 at the Ostrava Kamera Oko Festival in Ostrava, Czech Republic. 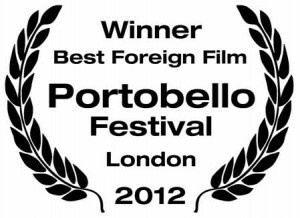 Prora wins Award for Best Foreign Film at the 2012 Portobello Film Festival in London! 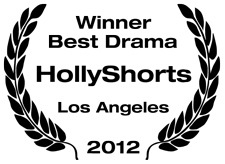 Prora wins Award for Best Drama at the 2012 HollyShorts Film Festival in Los Angeles! Thank you so much! Prora to be shown on Sept. 1st at the Portobello Film Festival in London. Prora in the city again! 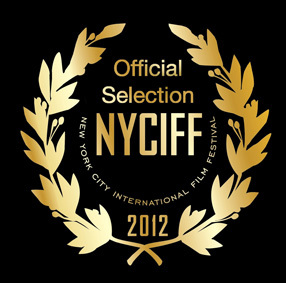 Prora at the New York City International Film Festival – screening on August 12 at the Abingdon Theatre. Prora at the North Carolina Gay and Lesbian Film Festival in Durham! Prora screening this Friday August 3rd at the Dublin Gaze International Film Festival in Ireland! 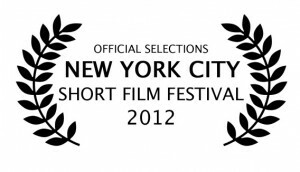 prora Best short in New York City! 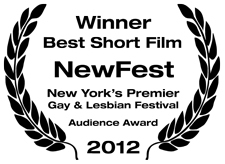 Prora wins Audience Award for Best Short Film at NewFest – New York’s Premier Gay and Lesbian Film Festival! Thank you! Prora wins Jury Award for Best Short Film at the 18th Philadelphia QFest Film Festival! Thank you Philly, you rock! Prora selected at NewFest, New York’s Premier Gay and Lesbian Film Festival! 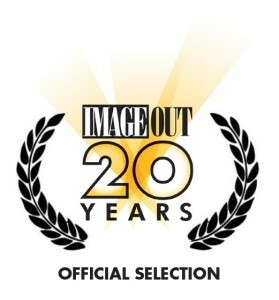 July 27-31, 2012 – screening on Saturday, July 28th at 6:15pm at the Walter Reade Theater, Lincoln Center, W 65th St.
Prora selected at the 30th Outfest Los Angeles Gay & Lesbian Film Festival! Prora selected at the 26th Festival Mix Milano. Prora in competition for the Lolly Award at the XPOSED International Queer Film Festival in Berlin! Prora selected in competition at Frameline, the 36th San Francisco International LGBT Film Festival. PRORA in the program “Spotlight on Switzerland” at the 2012 CFC Worldwide Shortfilm Festival in Toronto, Canada. 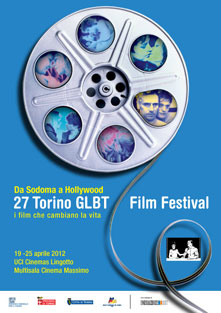 Spanish premiere of Prora on June 6th at the 2012 LGBT Fest in Malaga, Spain. 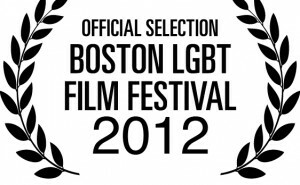 PRORA’s U.S. premiere to be held at the Boston International LGBT Festival – official selection. PRORA’s World Premiere to be held at the British Film Institute on Sunday, March 25th 2012 at 4 PM during the 26th London Lesbian and Gay Film Festival. Official competition.